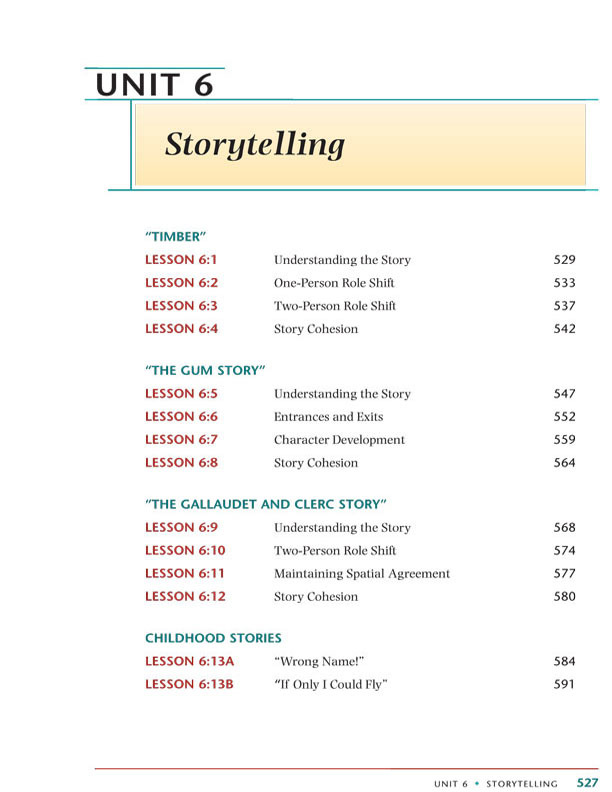 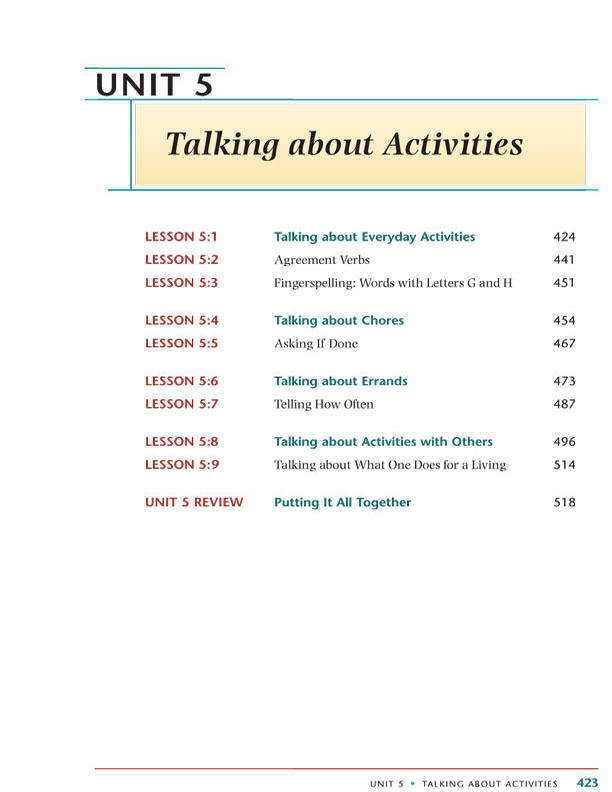 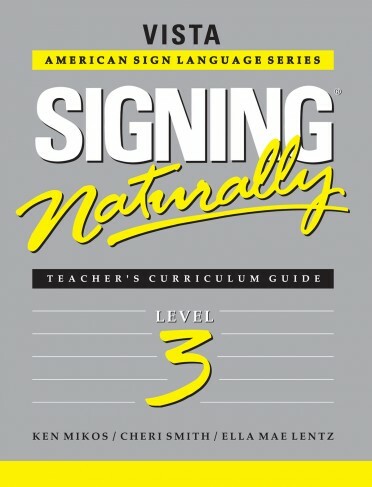 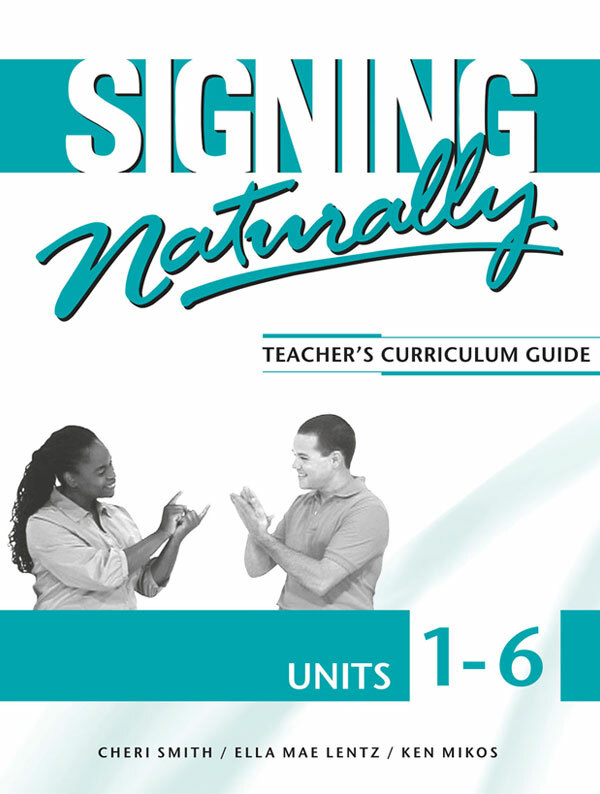 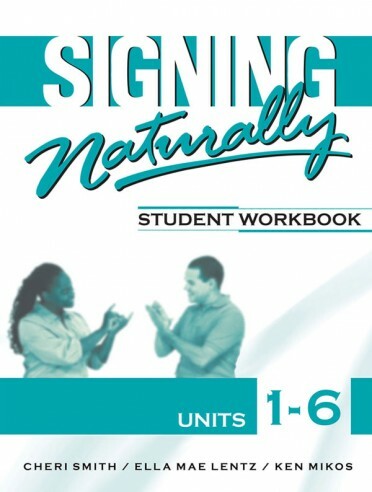 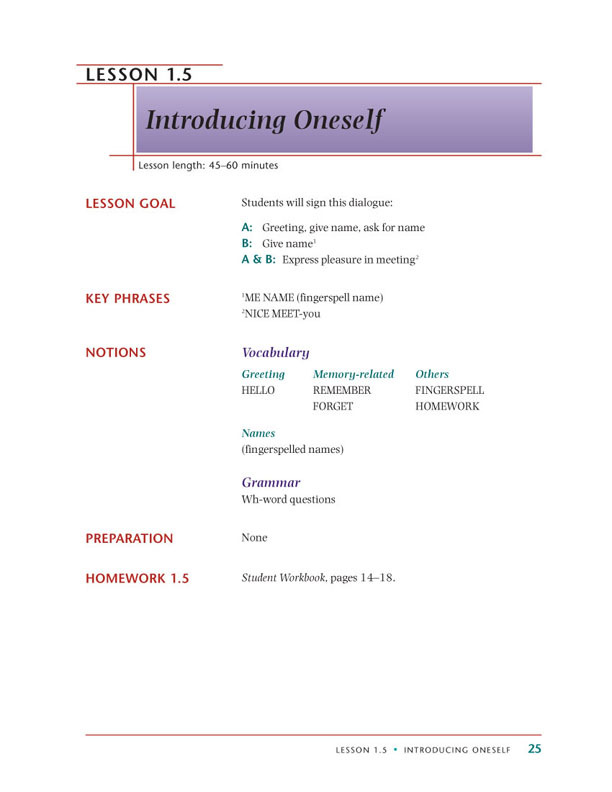 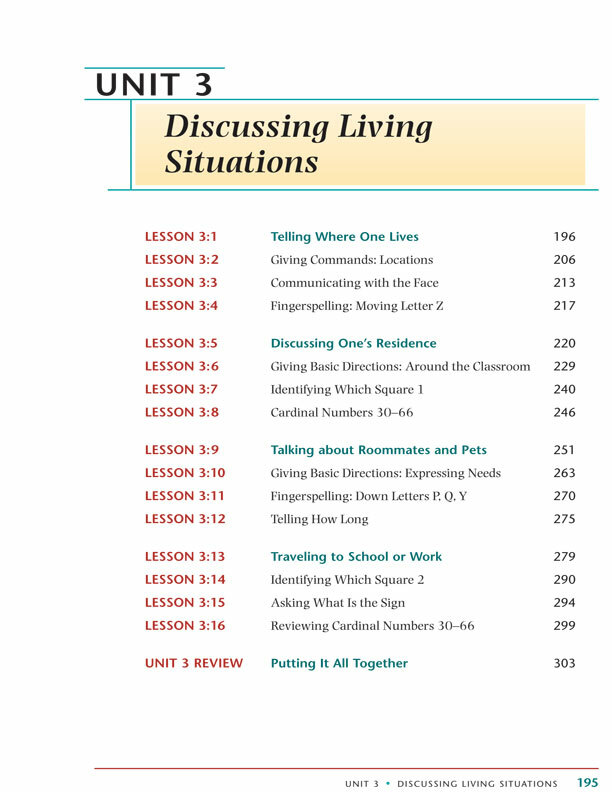 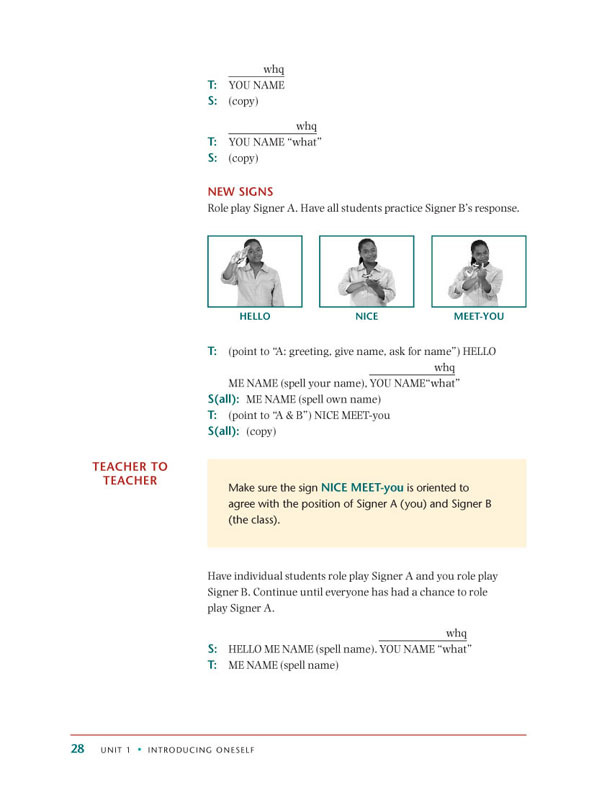 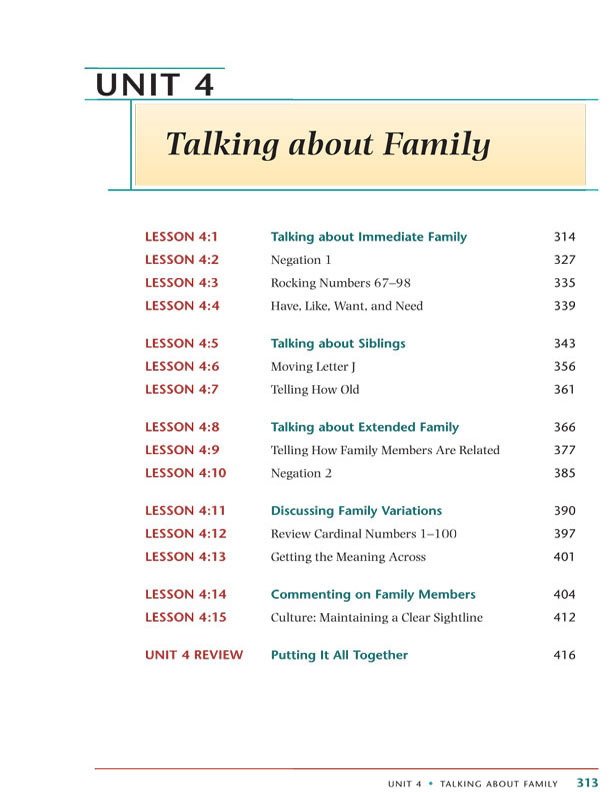 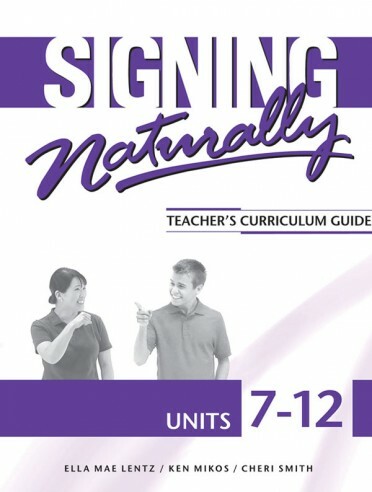 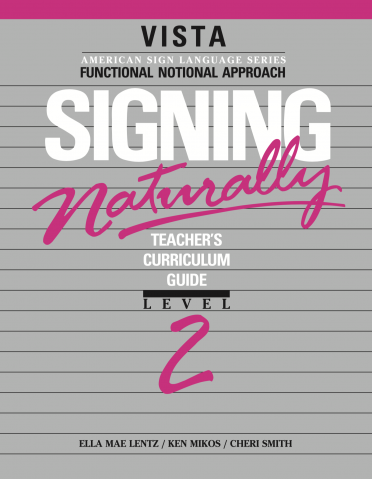 Blending the interactive elements of communicative language teaching, the organization of functional-notional instruction, and the target language emphasis of immersion, Signing Naturally Units 1-6 are ideally suited for ASL instruction. 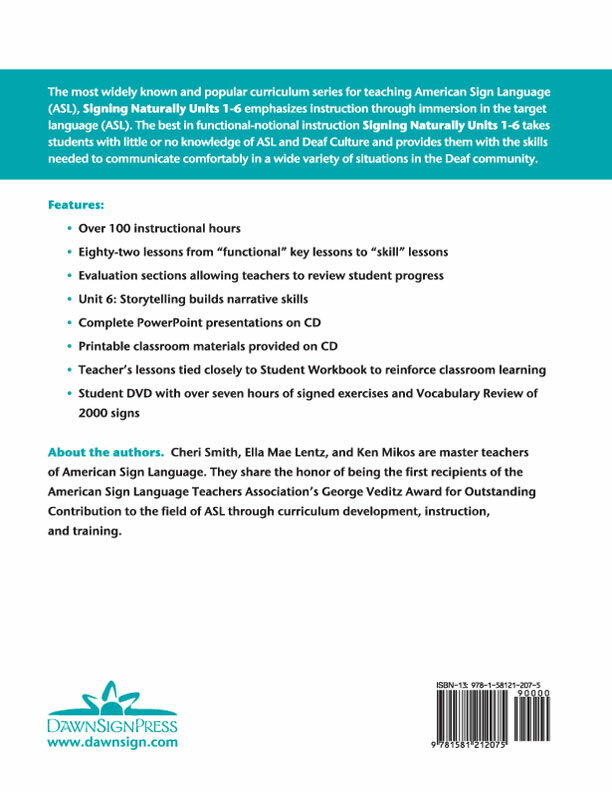 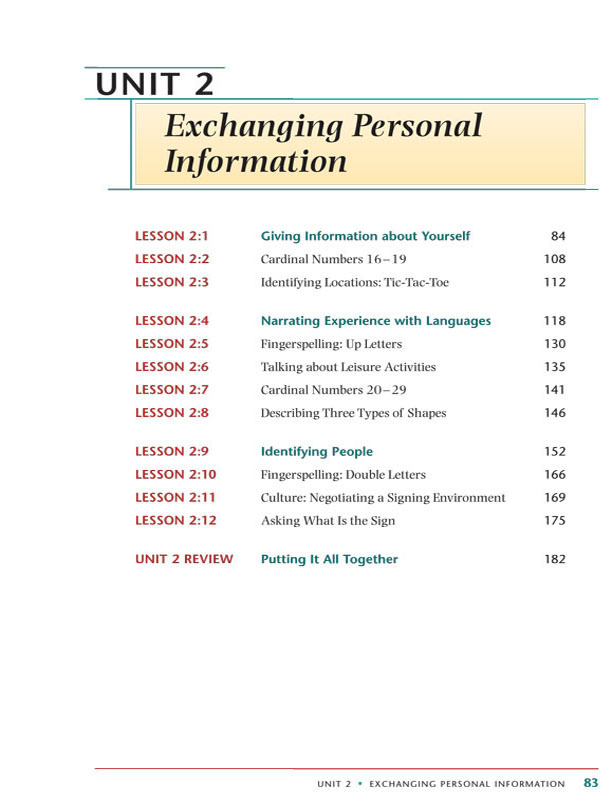 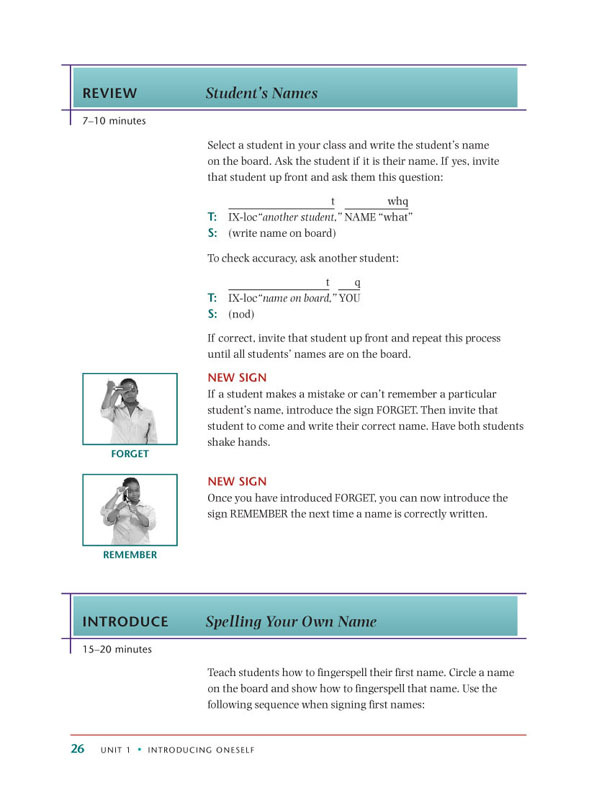 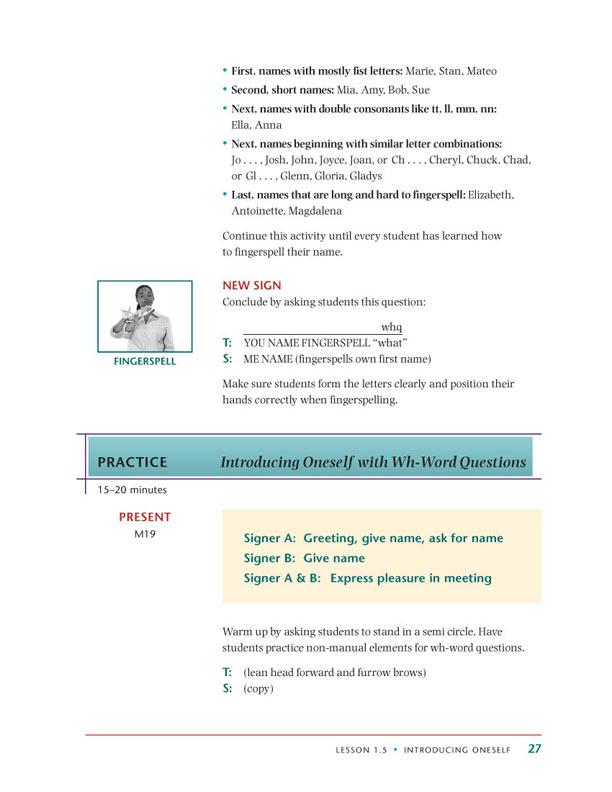 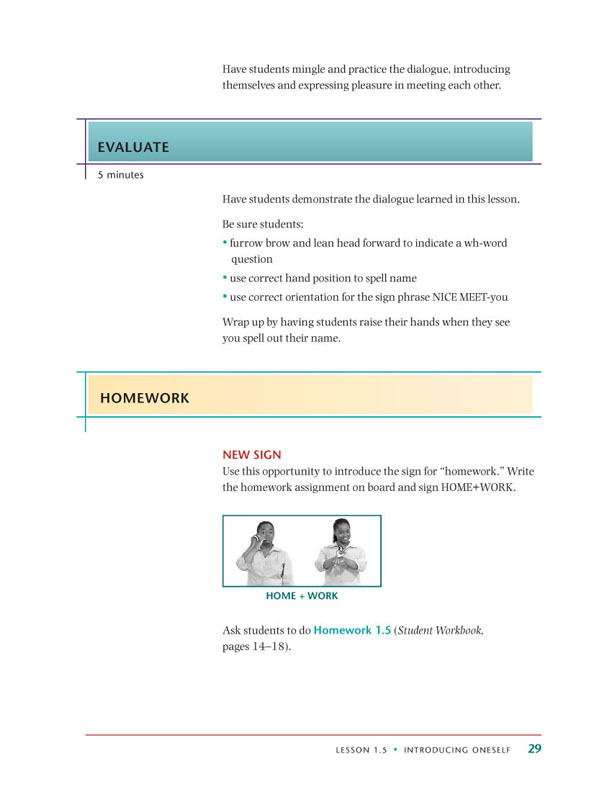 There are over 100 instructional hours of revised and updated lessons in the teacher's guide, incorporating suggestions made by instructors, and using proven research methods. 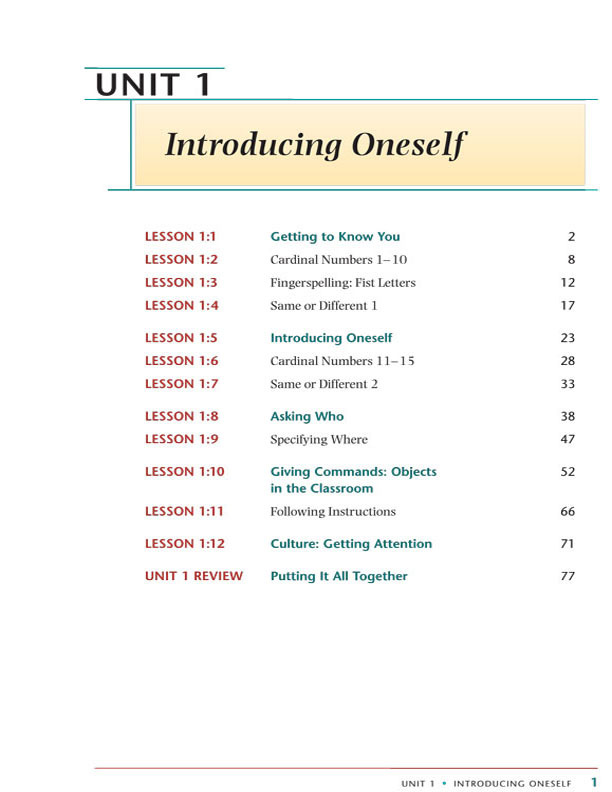 Classroom materials provided as electronic files (CD-ROM) for teachers to create their own set of materials.